Create a project folder named “backupdb“. 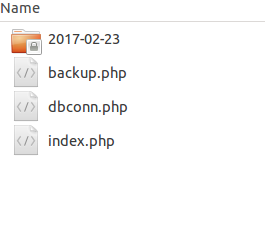 Create 3 pieces PHP file named index.php, dbconn.php, backup.php. I am using PDO to communicate between PHP and MySql. Copy the PDO class connection below and save it in dbconn.php. the script above is how to use PDO in PHP. Copy the query class below and save it on file backup.php. I keep a collection of database queries into a class backup. 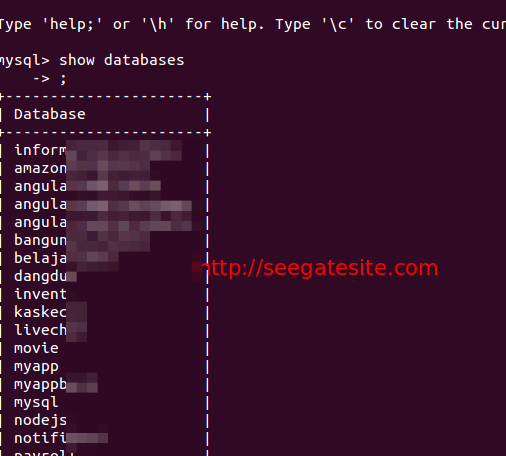 The script below is used to run mysql_dump in PHP and save it in index.php. In this example, I create a folder with the format date(‘Y-m-d’) to accommodate the entire back up’s file. Each performs a backup process, the system will check whether the folder already exists or not. If no, the system will create a new folder. Using PHP in_array function, the system will check the database which is not allowed to be backed up. The following functions are used to check whether a server using windows XAMPP or Linux. To facilitate the process of database backups on a regular basis, you can use crontabs on ubuntu or windows. I have not tried to do, I will update the next time.